Shower,Laundry, displays or signage can be used outdoors. Protective GripTek backing not double ink process, which is prone to delamination. Suitable for indoors,outdoors, domestic & commercial wet areas. Perfect as a bathroom or shower wall panel. Perfect for outdoor signage, promote your business. 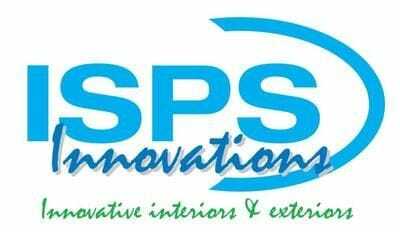 ISPS Innovations require a high resolution image and we will imbed this image into our sheets followed by our barrier coat GRIPTEK to seal it all in if nominated. indoors and outdoor comes with UV protection. Will not split or crack when cutting. Comes with GripTek backing for superior coverage, depth and durability, optional. Available as a backlit splashback also available as an Acrylic Backlit Splashback and Wall Panel. Our DigitalArt Printed splashbacks are the first in the market to come with gripTek , doing away with conventional viynal wraps, further protecting your image. Making your digital masterpiece totally water proofed. Photographer and Graphic Artist on board if you can't choose from shutter stock of istock photo gallery.